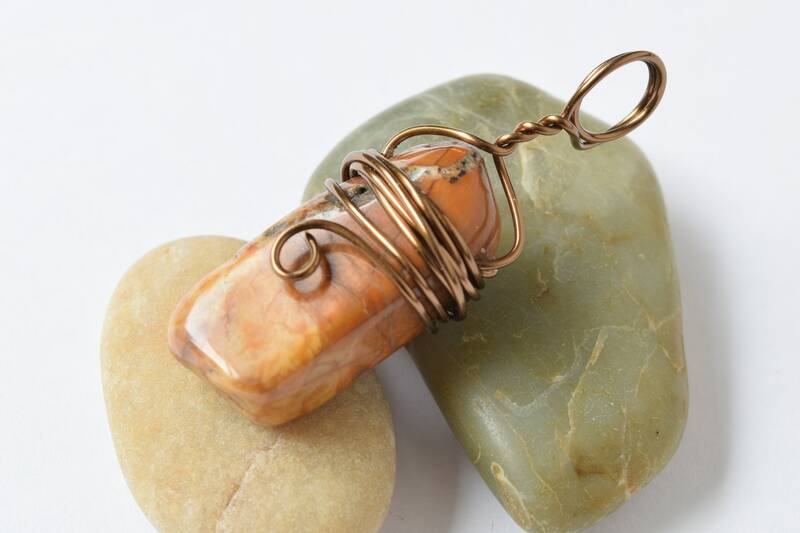 Red Creek Jasper Pendant with bronze wire wrap loop, ready for necklace. 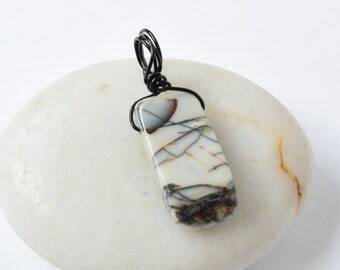 * Jasper represents grounding, protects from negativity. Your item will be packaged with care and shipped First class US. Orders Over $25 Ship FREE! US Orders Over $25 Ship FREE!